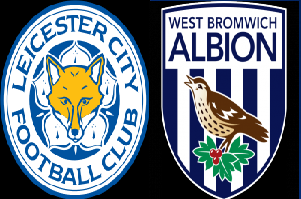 Leicester will face West Bromwich Albion in the Premier League on Tuesday. Leicester is currently at the top of the league with 56 points, two more then the second team-Tottenham. The hosts are doing something extraordinary in their Football history. If they are able to win the league, Leicester will leave a place in England and Europe's football history. This season they were able to defeat almost all of their opponents. West Brom is in a good form and they are well above the relegation zone. The motivation for this game will not be high for WBA and they will not push their opponent to the limits. I see a home victory without a problem.